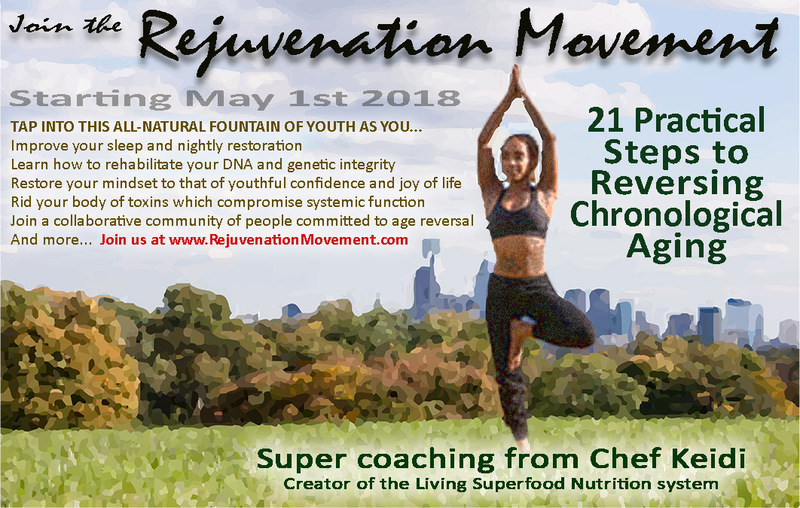 The Re-Evolution Began May 1st 2018... Are You With Us? Every day, all throughout the month, you get tips, insights, research, recipes, menus, special invitations and discounts. These are all aimed to assist you to create space for perfect health for yourself and family. This is one of the best investments you will ever make. 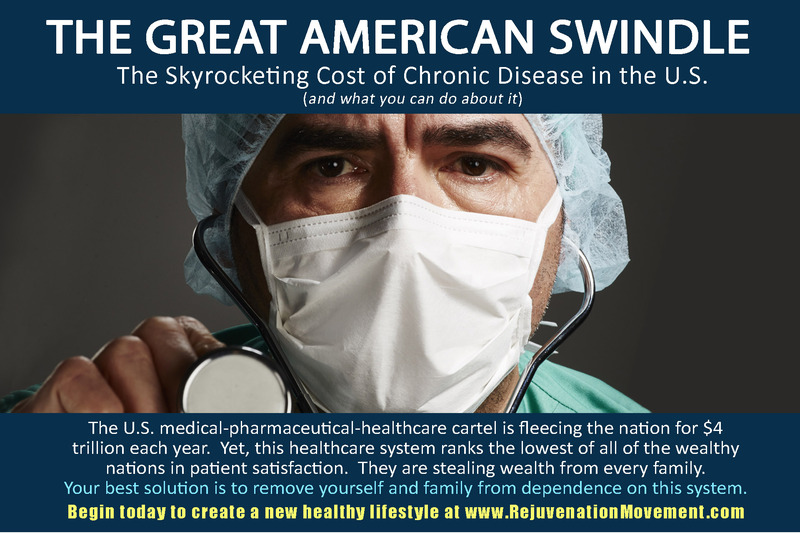 We promise that you will enjoy better health and less medical dependence because of this information. 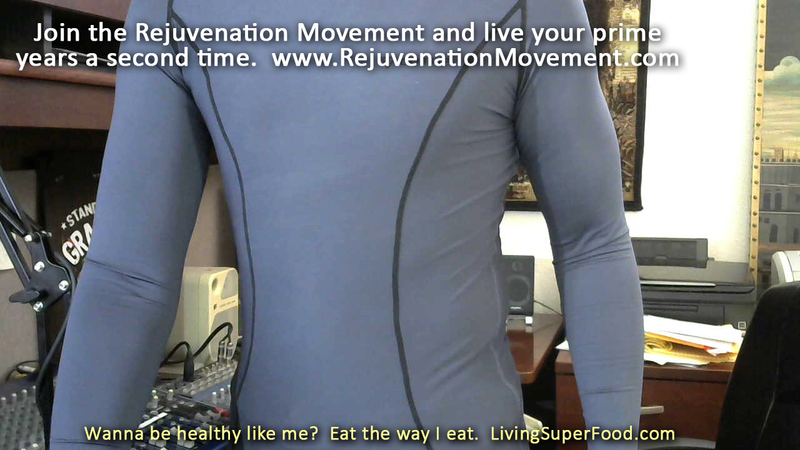 Click here to subscribe to the Rejuvenation Movement Lifestyle for $10 per month. If you don't agree that this is one of the greatest value-added offers of our time, you can unsubscribe at any time. 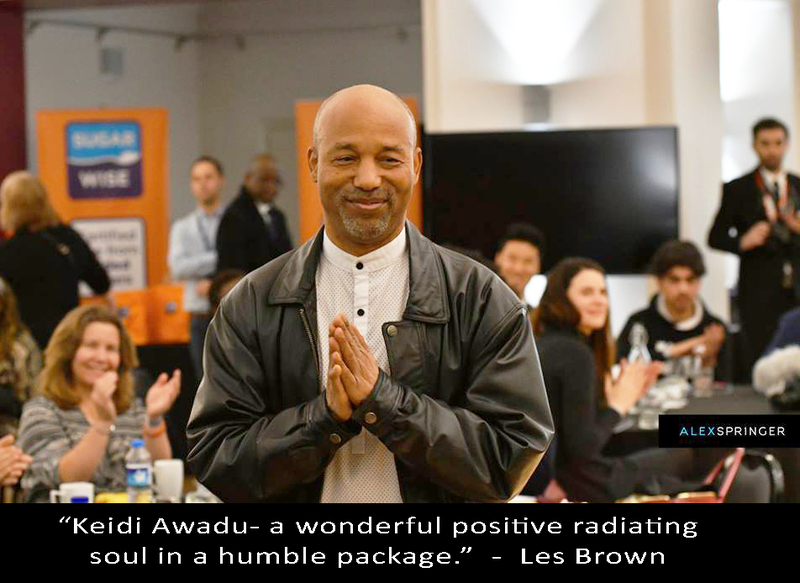 Celebrity chef, a dynamic main-stage speaker, and one of the most productive health-research writers for the generation, Chef Keidi Awadu is on a powerful mission to spread his unique gospel of perfect health. Audiences are consistently amazed at a depth of health-science wisdom that Chef Keidi serves up to support his claim that “Food is Nature’s most perfect medicine and medicine has never tasted like this before.” He is the creator of the Living Superfood brand of nutrition-dense, raw vegan cuisine, as well as the author of six books touting the Living Superfood clinical nutrition system. Crowds turn out to see the chef all over the world, often traveling thousands of miles to attend his workshops, lectures and course certifications. They come for the tastiest vegetarian and vegan food they’ve ever sampled and are blown away as the award-winning culinary artist doubles as the cellular biologist. Chef Keidi entertains as he educates, explaining how every ingredient of every dish plays a critical role in reinforcing the highest quality of nutrition that the diet can support. Each year the author has published multiple books, richly detailed and supported by cutting-edge research, to confirm his place as one of the leading health authorities of our time. 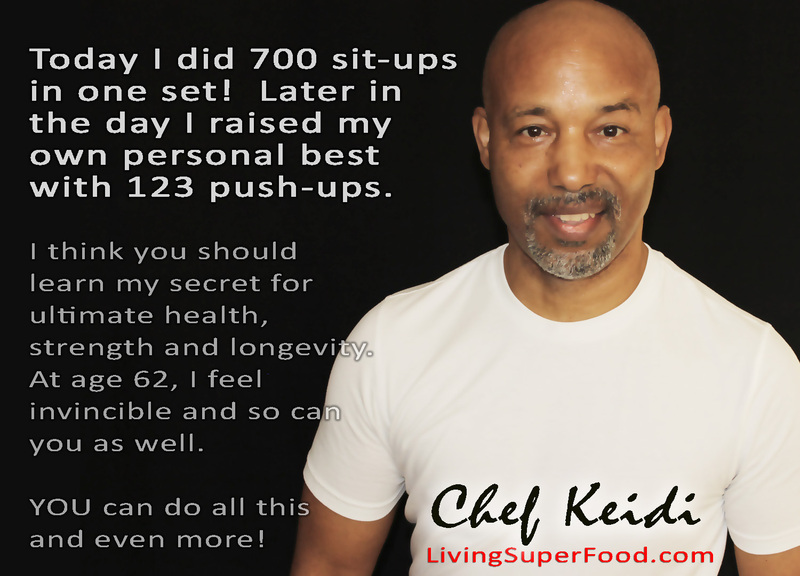 You can join our movement and get a free copy of the ebook 64 Advantages of Living Superfood. Text 66866 with the word Superfood, and let's get this party started! There are major changes happening in our world. We need to be assured that our program for maintaining health and disease avoidance is absolutely strong. 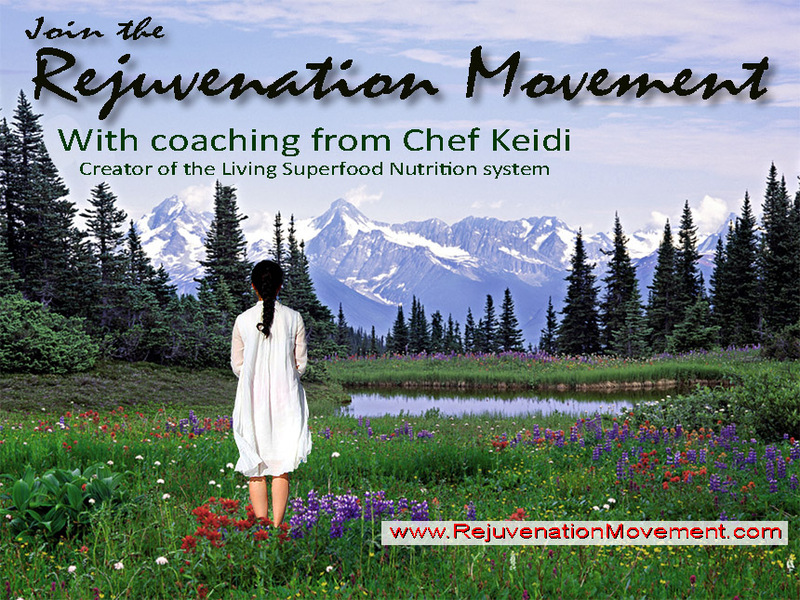 Today we discuss Superfoods and Adaptogens. These nutritional substances will go a long way to protect our youthful vitality.